Peacefully on Thursday, April 4, 2019 in his 89th year. Beloved husband of Margaret Smith (nee Shepherd). Dear father of Erika and Greg. Proud grandfather of Daina Smith, and Taylor and Tristen Albert. He will be remembered by many nieces and nephews in England. 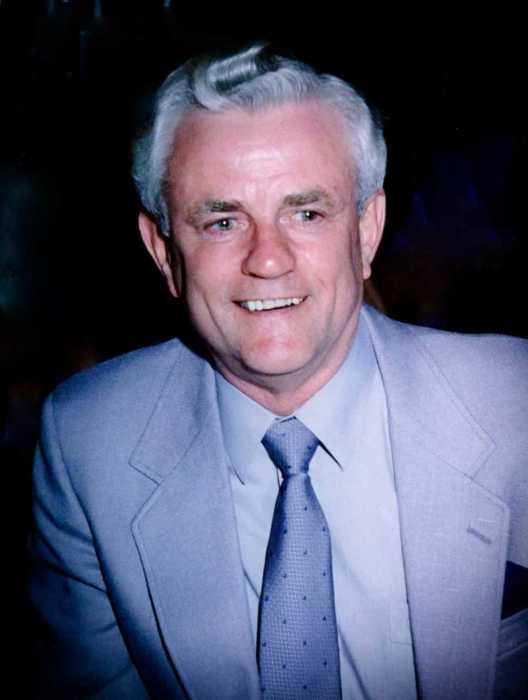 A memorial reception will be held at the Garden Chapel of Tubman Funeral Home, 3440 Richmond Rd., Nepean on Sunday, April 28th from 2-4 pm with words of remembrance at 3 pm.